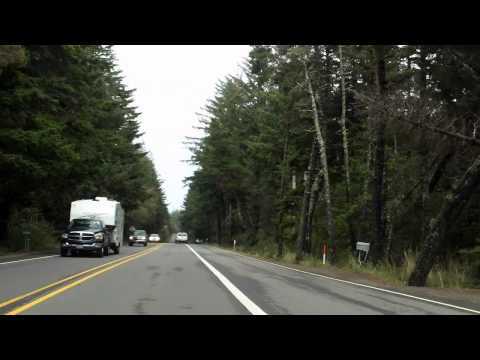 This drive takes you along the Pacific Coast of Oregon, on the famed US 101 highway. The drive begins in Gold Beach, and heads north to Bandon. Along the way, it takes a scenic detour out to the lighthouse at Cape Blanco, the westernmost point in Oregon.